Every child in our early learning program is an individual, with different interests, skills, strengths, and needs. Our goal is to get to know as much as possible about each and every child so that we can guide learning and plan experiences that are just right. To do this, we use an authentic, ongoing, observation-based assessment system to gather information on each child’s development and learning. 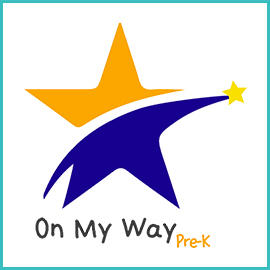 ★and use the information to support your child’s learning and meet his or her individual needs. 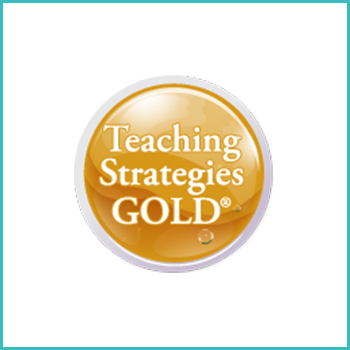 We use a valid and reliable assessment tool called Teaching Strategies GOLD. The starting point for the assessment is 38 research-based objectives, including many predictors of future school success. 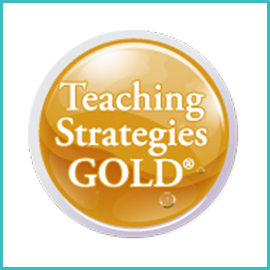 Teaching Strategies GOLD describes the pathway, or progression, of how children in learning centers and daycare develop and learn. 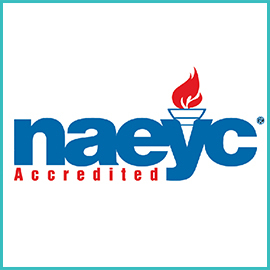 We use the documentation collected to determine your child’s progress related to these objectives. 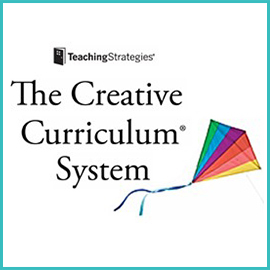 Rather than send you a report card or checklist, Teaching Strategies GOLD offers a variety of tools for sharing information with you, such as reports, online portfolios containing samples of children’s work, and suggested activities. We also invite you to share your own observations about your child. We will discuss the ways to support your child’s development and learning in the classroom and share information about what you can do at home to help.